WINNER of a 2008 Gold Crown Award! This powerful drama helps Christianity make sense! 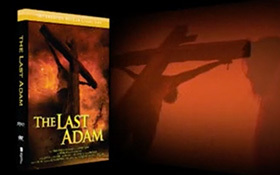 The first Adam brought death and suffering into the world. 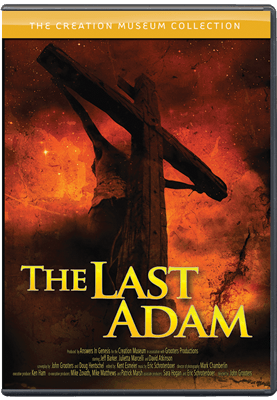 The last Adam (Jesus) brought life to those who receive His gift of salvation. 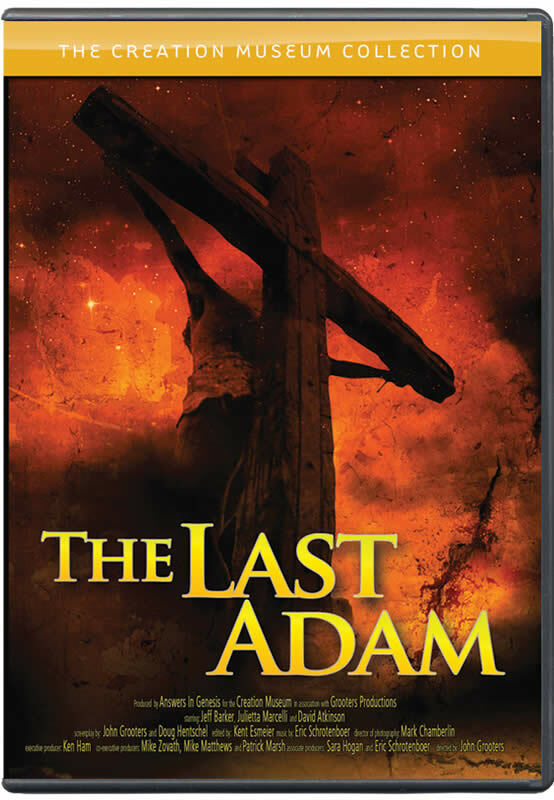 This moving and unique DVD provides an effective gospel presentation. A great witnessing tool! As families walk through the Creation Museum, and as they sit in the theaters along the way, they are awe-struck by the content and quality of more than 40 video programs produced exclusively for the museum experience. 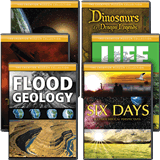 The six DVD compilations available in this collection include 40 of those popular programs.